Persons who illegally use or sell fireworks will not escape the long arm of the law. That's according to the Public Information Officer ASP (Ag.) 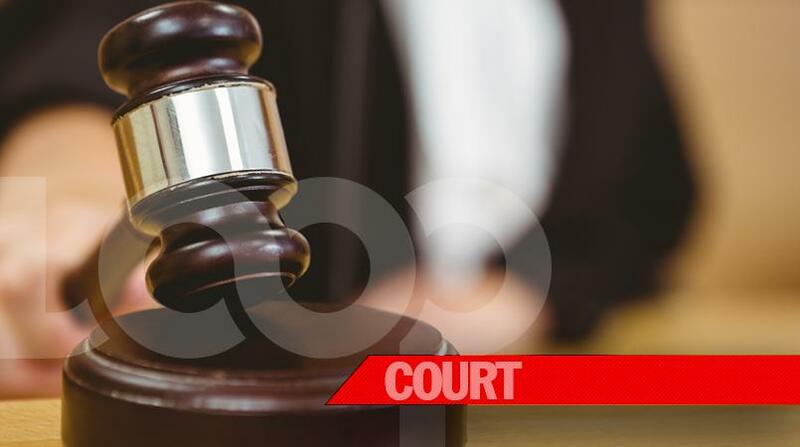 Michael Jackman, who warned against the unauthorised sale and unlawful use of fireworks during the Divali holiday which will be observed on Wednesday October 18, 2017. In a press briefing, Jackman said officers will enforce the laws in an effort to prevent citizens from causing undue injury to themselves or others. Section 99. (1) states- Except as prescribed by Regulations under this Act, any person who throws, casts, sets fire to, or lets off any fireworks within any town is liable to a fine of one thousand dollars. In addition Section 99. (2) states- In this section and in sections 100 and 101, “town” includes the City of Port-of-Spain, the City of San Fernando, and the Borough of Arima, and every part of the area within two miles of the boundaries of such City or of either of such Boroughs, and also any place or area declared by the Minister, by Order, to be a town or to be deemed to be included within a town for the purposes of the said sections. Section 100 states- Any person who throws, casts, sets fire to, or lets off any fireworks into, in, or upon any street not being in any town, or into, in, or upon any place being within sixty feet of the centre of any such street, is liable to a fine of four hundred dollars. As defined by the Explosives Act, an “explosive” includes gunpowder, nitro-glycerine, dynamite, guncotton, blasting powders, coloured fires, and every other substance, whether similar to those above-mentioned or not, used or manufactured with a view to produce a practical effect by explosion or a pyrotechnic effect; and includes fireworks, fuses, rockets etc. In accordance with Section 10. (1)- No person other than a wholesale or retail dealer shall sell gunpowder, or offer or expose the same for sale. Section 10. (2) states- Any person who contravenes the provisions of this section is liable to a fine of two thousand dollars. Section 40. (1) states the following quite clearly- A police officer may at any time when such premises are open for business, enter the premises of any wholesale or retail dealer and inspect all explosives in the stock of the dealer and the receptacles in which the same may be stored, and books kept by any such dealer under this Act, and take a copy of any entries in any of such books. "Trinidad and Tobago Police Service will ensure that persons engaged in the sale of fireworks conduct such business under the authority of a licence, and anyone found in contravention of the law will be charged. 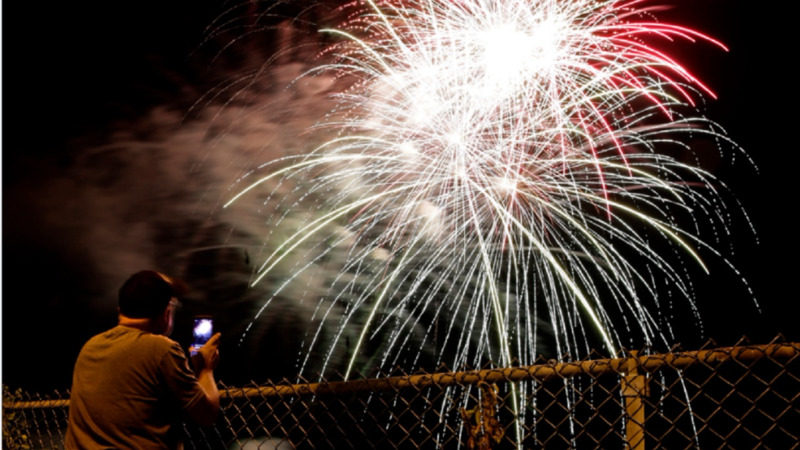 We encourage fireworks users to act responsibly and bear safety in mind at all times," Jackman said. 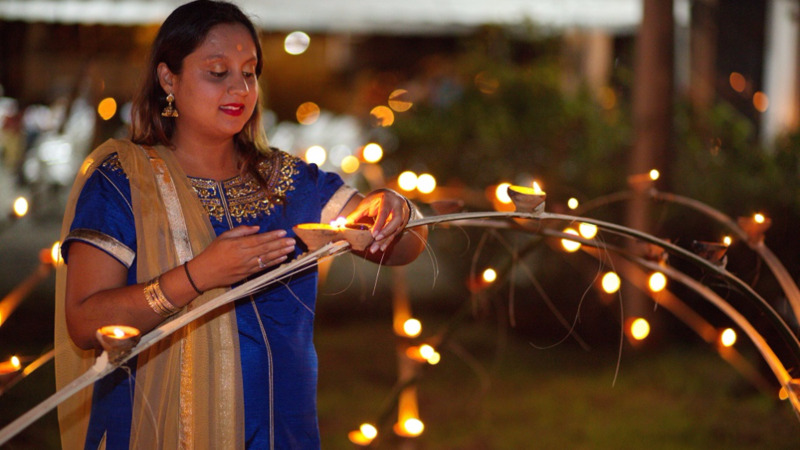 The TTPS also wished the Hindu community and national community a happy and safe Divali.